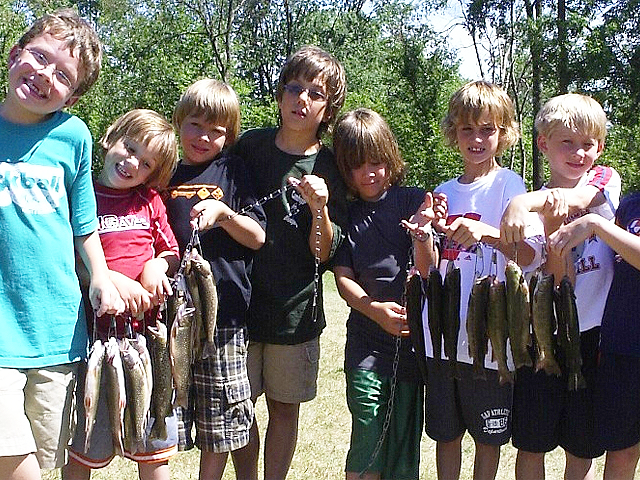 Let’s admit it. 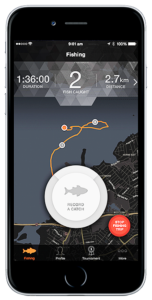 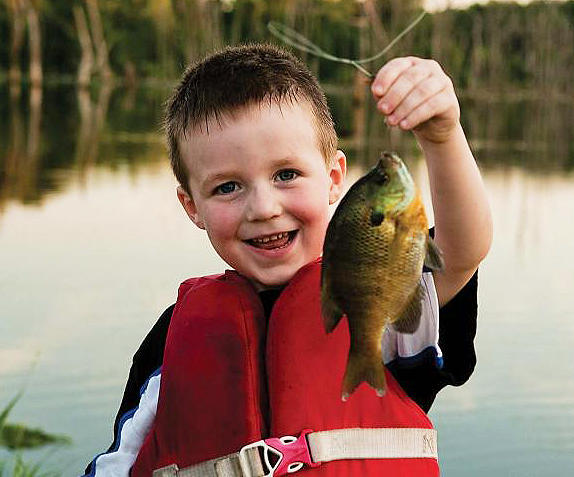 The only thing we love more than seeing hero fish pictures is being that hero IN the fish picture. 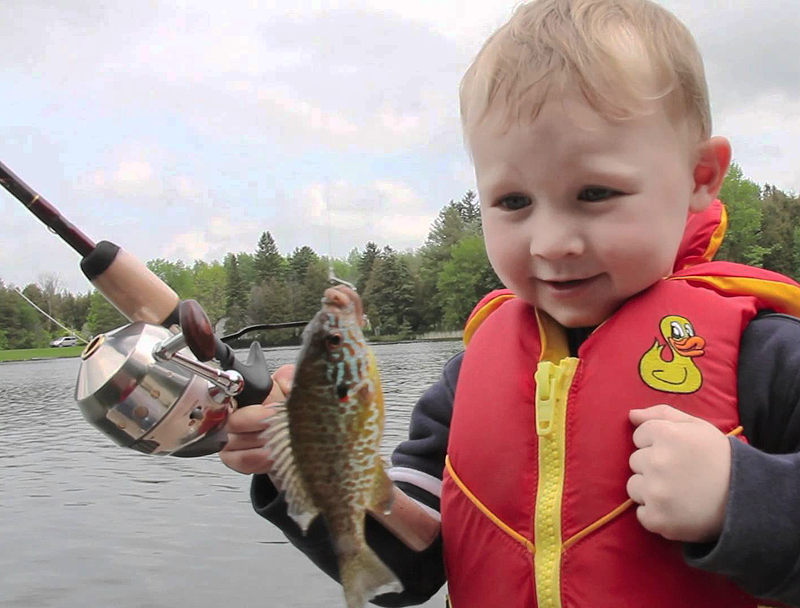 That’s why we’d love to see your hero fish pictures. 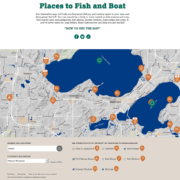 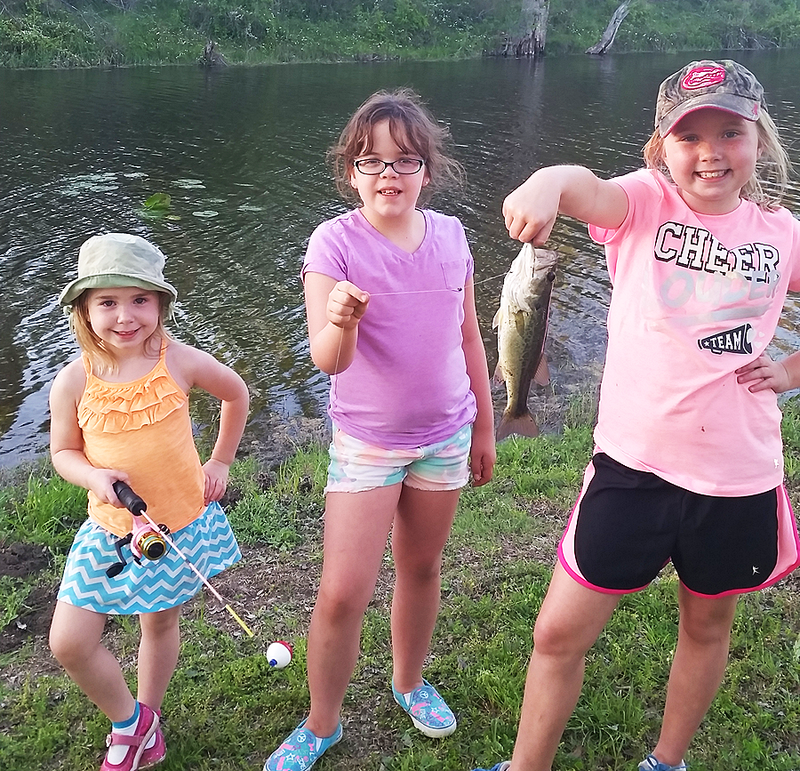 If they fit these simple editorial guidelines, we’d be happy to share your pics with the rest of the world on our kids fishing site. 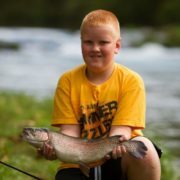 So check out the guidelines and how to submit your photos below and we’ll keep an eye out for your fishing pics. 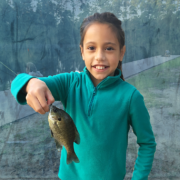 Plus, we’ve added some of our kids fishing friends photos here to show you how they can inspire you to go fishing and get some new hero pics to email us. 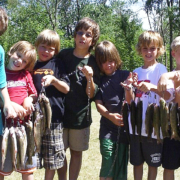 To view the pictures below full size, simply click on them. 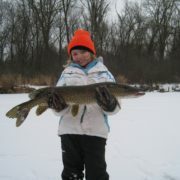 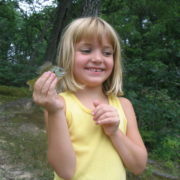 Hold your cell phone horizontal (sideways) to help show the world how big your fish and smile can be. 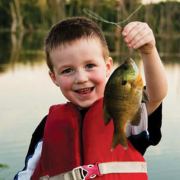 We need to see a kid in the picture with the fish. 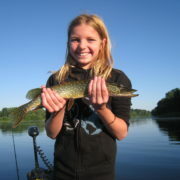 Smiles and fishing buddies should also be included, especially your fishing coach (mentor or parent). 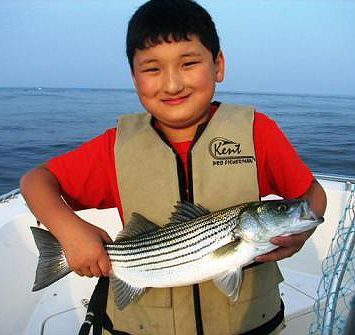 Please display the fish and yourself with respect. 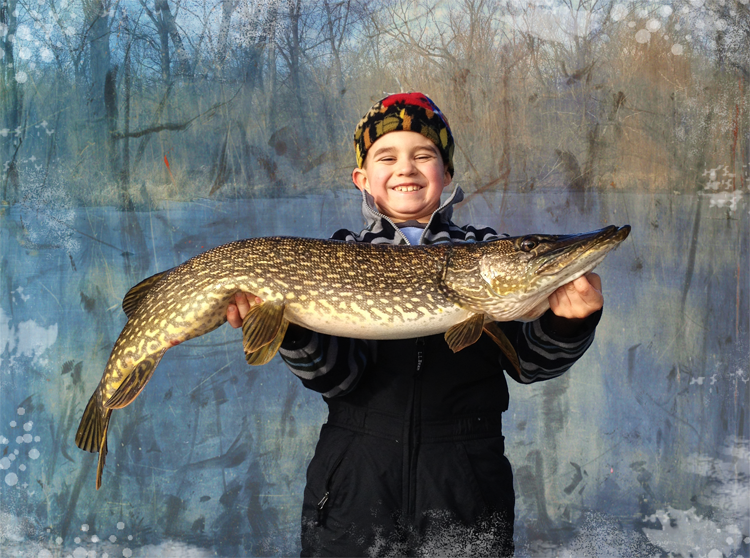 The sport of fishing needs good ambassadors, so please look the part in your pics. 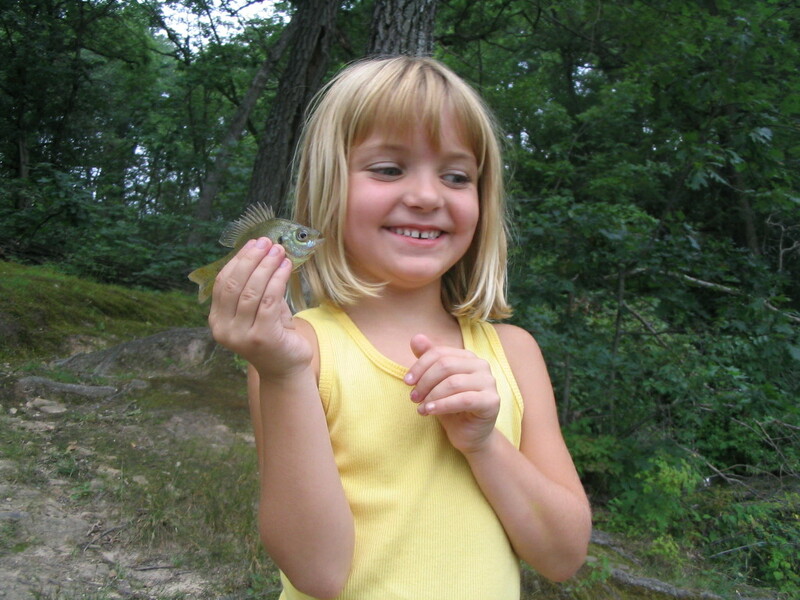 Hold the fish horizontal or at a slight angle, (like the first two photos below) positioned right under that happy face of yours. 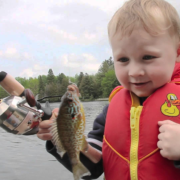 It’s okay to hold smaller panfish by the line like you see here. 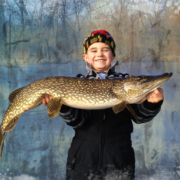 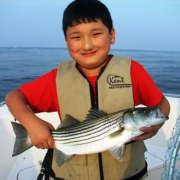 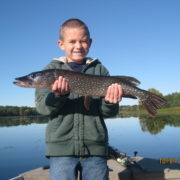 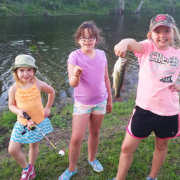 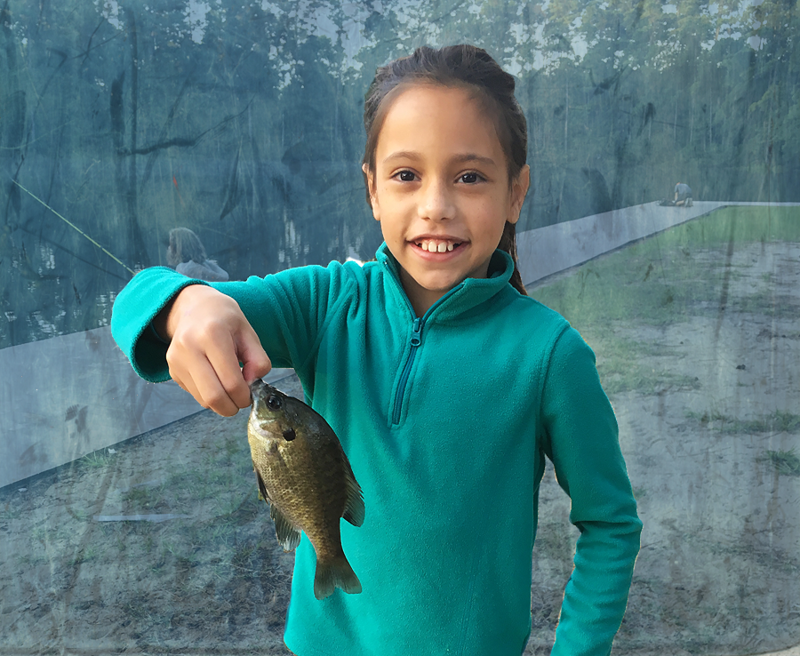 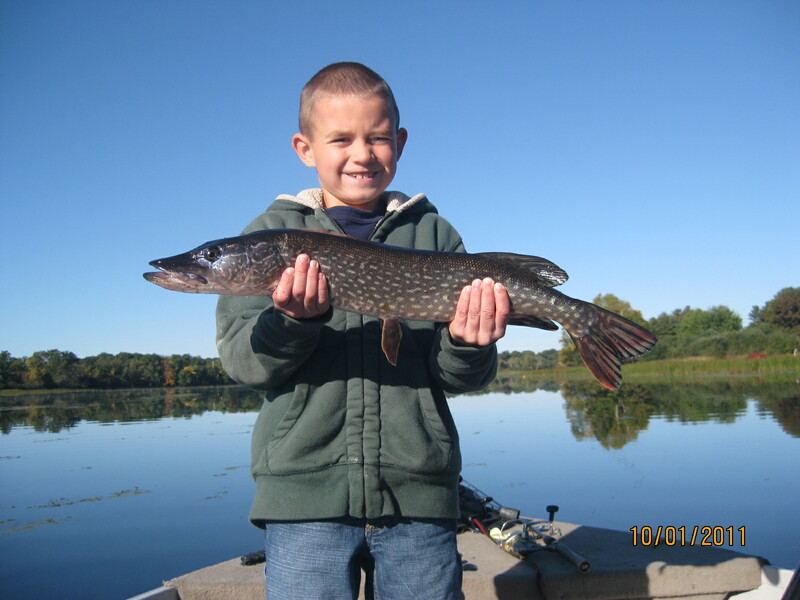 Now that you’ve got some inspiration to take and send us your “kids hero fish photos” email us your pics at info@kidsfishing.us and we’ll add the top photos to our rotating gallery. 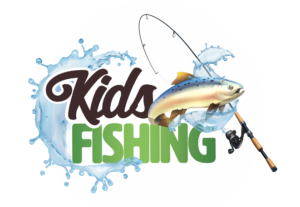 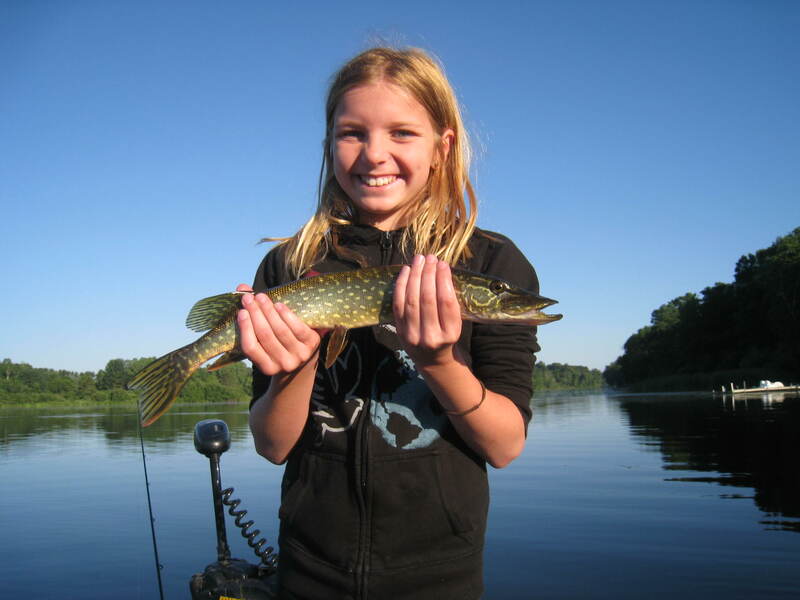 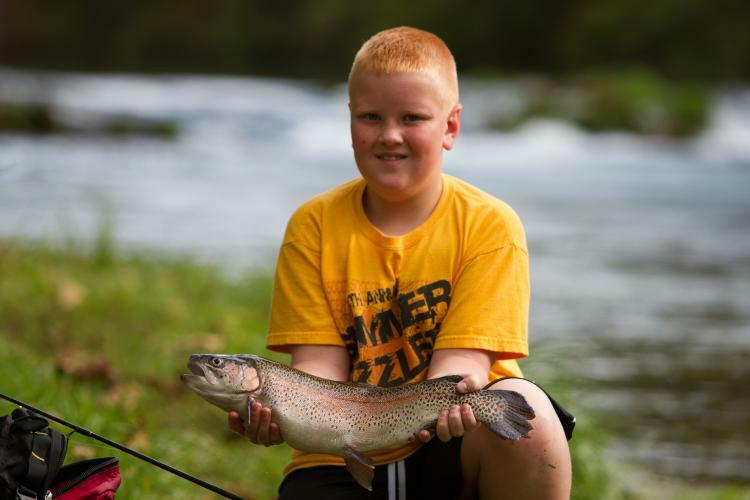 And if you recorded your fishing adventure on video, please visit our “Videos” page and consider linking us with your video so we can also share that on KidsFising.us.